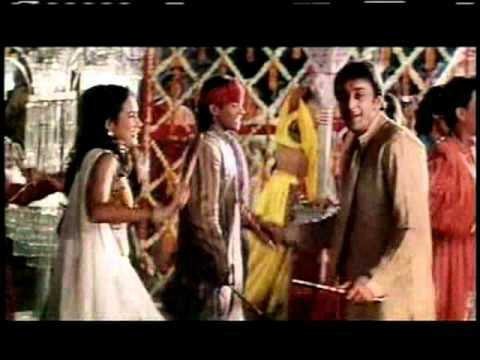 Sadly, Shashanka displays none of the eccentric creativity that we saw in his earlier films, though he does create moments of charm. I'm going with three out of five. It may not be for everyone, but for those who seek comfort in the familiar, it's a pretty satisfying watch. Who doesn’t know that remakes of movie classics can be seriously risky business? Khoobsurat is sure to connect with the hearts of girls of all ages. Disney’s first Bollywood dream is a mediocre makeover of Hrishikesh Mukherjee’s 1980’s classic of the same name starring the eternal Rekha (in one of her most celebrated role). Clearly missing the ‘Magic’ Hrishida and Rekha created in the original and Disney is hoping for in its first Bollywood run. Sonam Kapoor and Fawad Khan’s film lives up to the expectations! 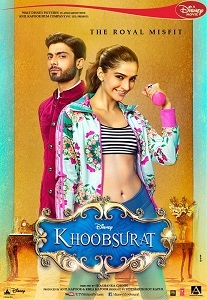 Shashanka Ghosh's remake of Hrishikesh Mukherjee, Khoobsurat, starring Sonam Kapoor and Fawad Khan, hits theatres on Friday. Despite decent performances from Pak actor Fawad Khan and Kirron Kher's Punjabi mom-act, the film is not worth your time. Khoobsurat is pretty much like Sonam Kapoor and her collection of bags, clothes and shoes --- feel good, easy, breezy, gorgeous and inoffensive. Watch it once. It won’t hurt. That's what makes it so khoobsurat. Do not expect anything new and you will not be disappointed. This remake of a Hrishikesh Mukherjee film is contemporised for today's generation and has a chick-flick written all over it. Sonam Kapoor and Fawad Khan’s fairytale is insanely cute!